The incomparable city of Chesapeake in Virginia serves as the backdrop for this unparalleled hand sculpted Hickory laminate collection. 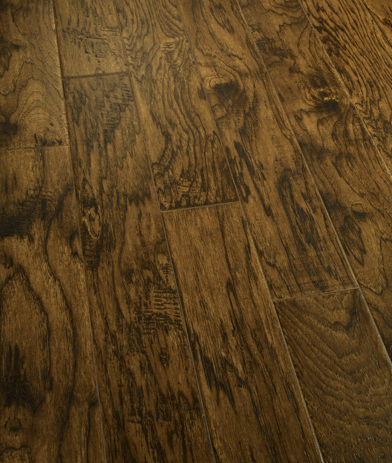 The Chesapeake Laminate Series features an array of exquisite color selections rendering a true and natural Hickory wood look. This collection features the advantages of a hybrid clicking system taking advantage of both Unilin and Valinge click for easy installation. The Palermo Laminate collection is ideal for residential use and light commercial areas. Click images below for more details.